Our son and our nephew were jamming, our son on guitar, and Stephen on base, Jack was background vocals. 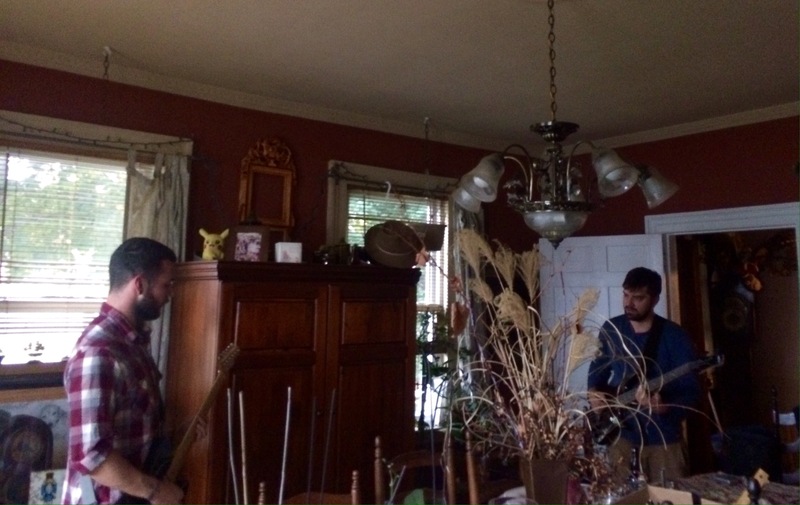 They weren’t playing anything commercial just jamming, blending their sounds, playing in the dining room. 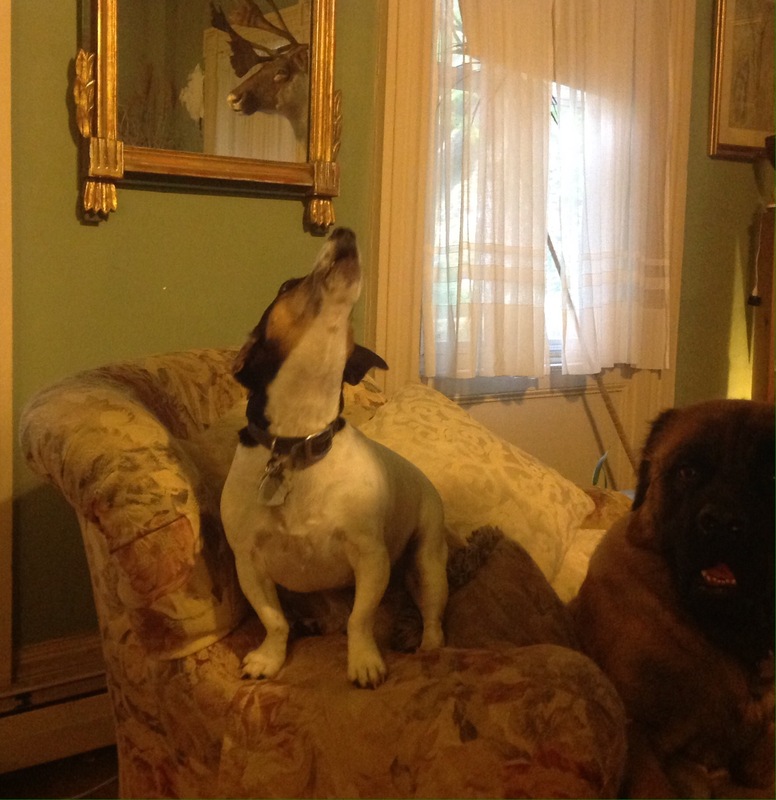 Jack was in the living room with me, howling in time to the base. I was watching t.v with their music in the background and it was really nice, but Jack singing his heart out was just funny. I regret not thinking to record the jam session, hopefully there’ll be another time. I’ve just remembered something I’ve been meaning to ask you…where was your banner picture taken? Ah! Yes, I did; and I agree. Not a quiet Sunday but it sounds like fun. Cheers!